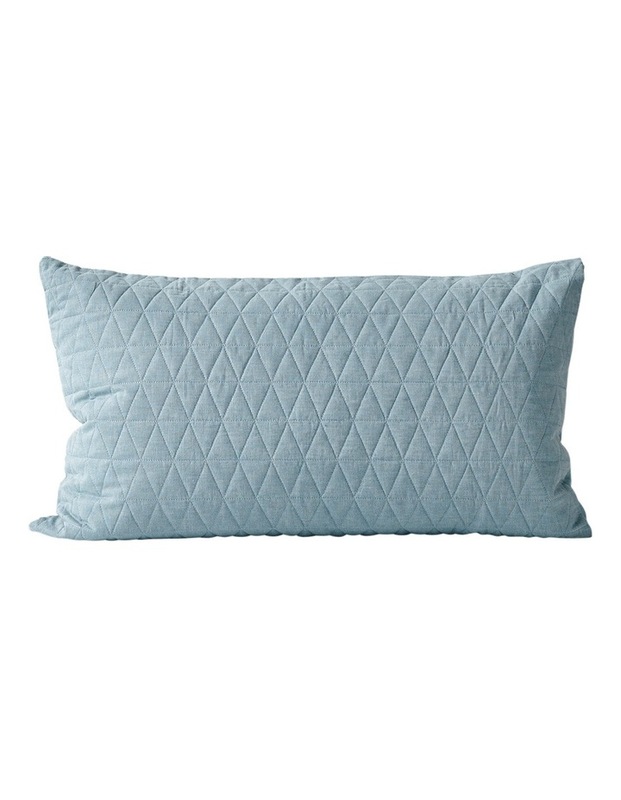 AURAs new Chambray Quilted bedlinen is designed for modern and contemporary living. 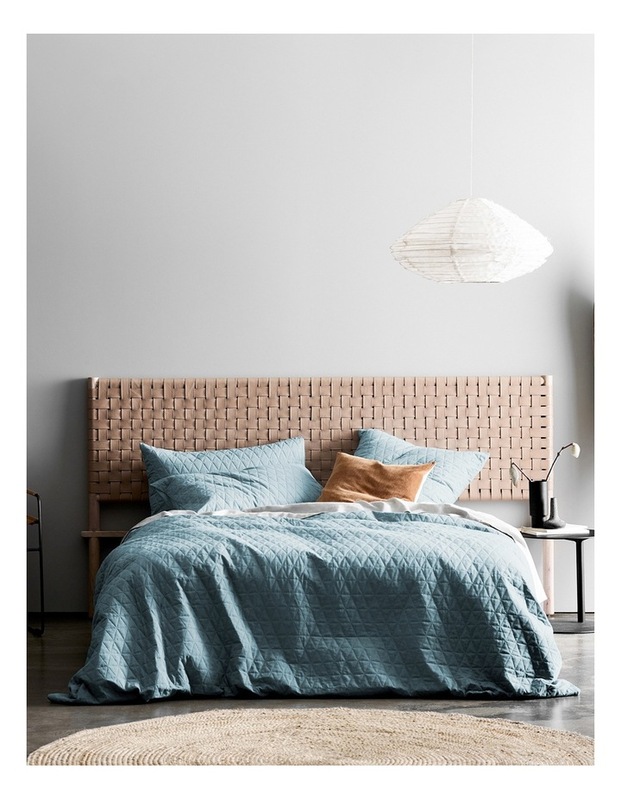 Pre-washed to achieve its tactile, vintage charm, this sumptuous, linen cotton bedlinen is the pinnacle of luxury and comfort. 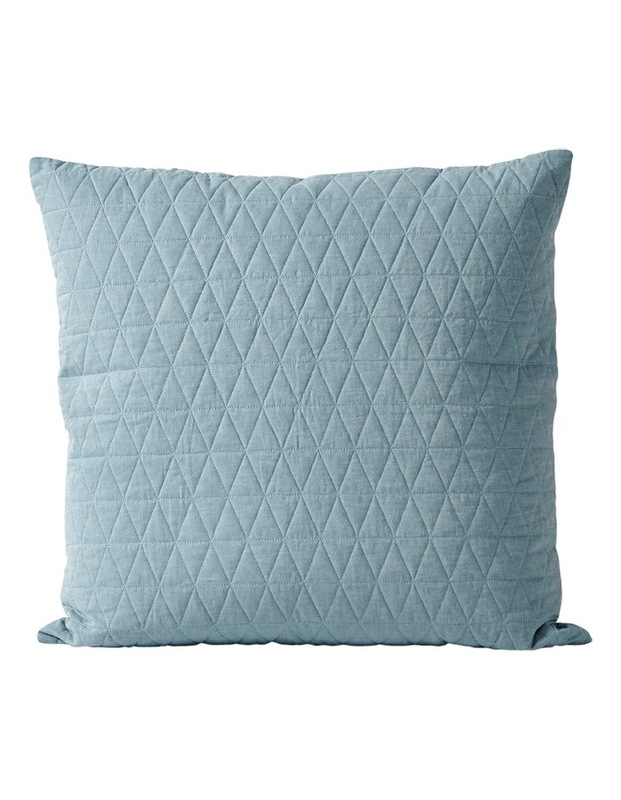 By blending our sublimely textural chambray fabric with a light layer of cotton padding and all-over embroidery, weve ensured that Quilted Chambray is not only wonderfully warm in winter, but also doubles as a bed cover during summer. All pillowcases are sold separately.